Click here to enter our PD Portal which will soon give you access to downloads of materials for all financial education modules–Budgeting, Savings, Debt Management, Bank Services, and Financial Negotiations. Accessing these online modules will allow you to use the various tools and provide you with an overview on how to use them to implement your own financial education program. All you need to do is sign up; these online modules are completely free of charge. 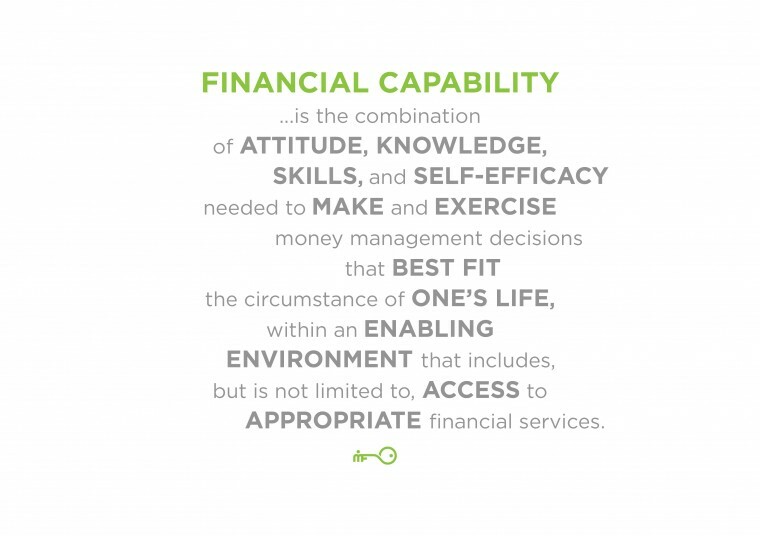 The goal of financial education is financial capability development. Depending on their circumstances, people may lack some or all of the elements that enable them to be financially capable within their own community. This is true for people of different incomes and backgrounds and living in different parts of the world. The FECC is specifically designed for low-income people in developing countries, who face greater challenges due to their lack of resources, variability of incomes, and exposure to greater risks inherent in their external environments. 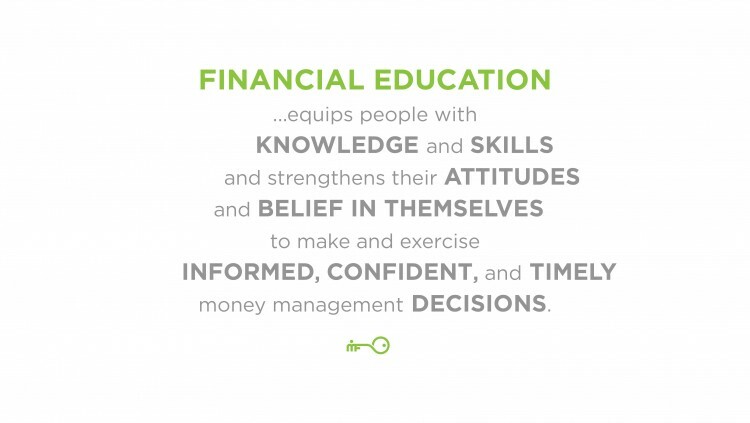 This is where financial education comes into play. It empowers people to shift from reactive to proactive financial decision making. It provides people with the attitudes, knowledge, skills, and self-efficacy that they need to adopt good money management practices for earning, spending, saving, borrowing, and investing. Ultimately, it enables people with the confidence and ability to take greater advantage of the financial services – formal and informal – that are available to them, giving them a sense of control in their day to day lives. The Global Financial Education Program (GFEP) was the first large-scale program targeted at those just above and below the poverty line in developing countries. The program was developed by Microfinance Opportunities and Freedom from Hunger through the support of Citi Foundation. The GFEP developed curriculum on various money management topics and MFO trained a broad range of service organizations to use it to serve their clients. Since that time, we have continued to work with organizations from around the globe to review and adapt the curricula to ensure it is based in the realities of low-income consumers. Below, please find copies of additional briefs outlining our work on various financial education-related topics.